Can you fathom a quick service South Indian restaurant in the heart of Gurgaon serving Mumbai Street Food? 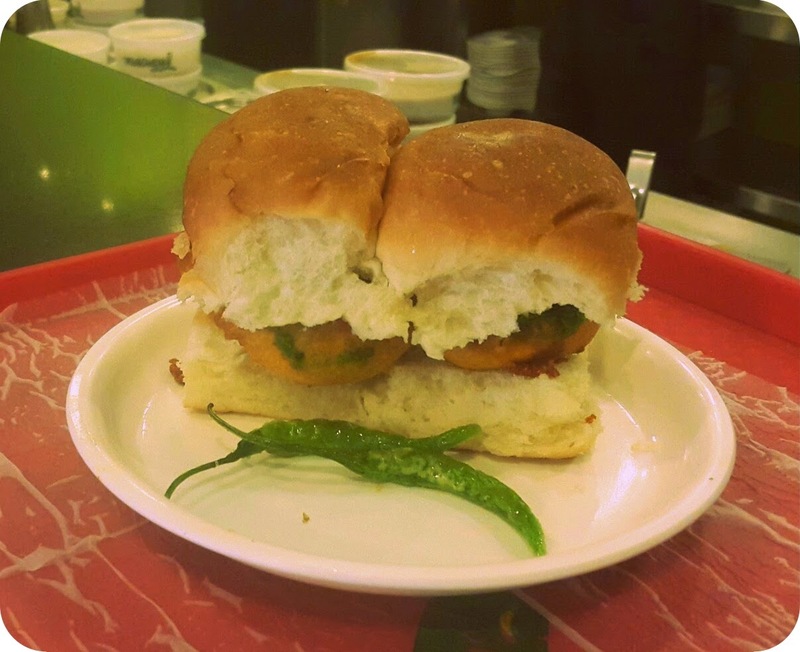 Your favorite Vada Pav and Pav Bhaji are now available at all Vaango outlets across North India. I kid you not! Earlier this week, wifey announced an indefinite break from kitchen. She had been spending way too much time cooking for us. 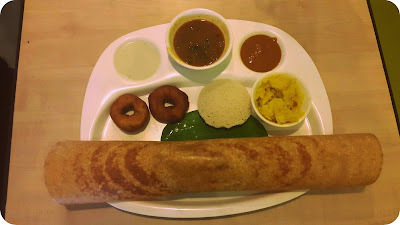 Anyone who knows Sadhna also knows that she likes to indulge in authentic South Indian food, so my options to impress her were rather limited. I had to choose from Vaango, Sagar Ratna, Idlis, or Madhuban. 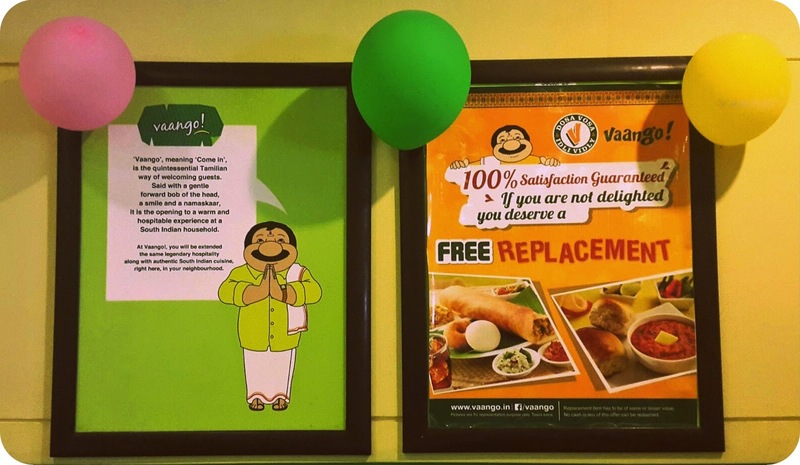 And guess what, based on her liking for authenticity of food, quick service, large footprint, and modern decor, Vaango came out as the undisputed winner. 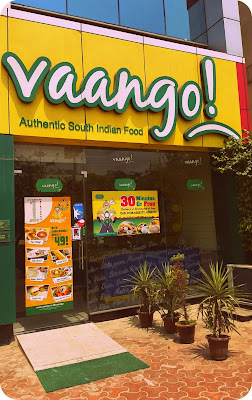 Vaango opened its first outlet in Noida, Uttar Pradesh. Since then, they have established themselves in the Delhi market and major Tier 1 Indian cities like Gurgaon, Jaipur, Dehradun, Haldwani, Mohali, and Ludhiana. Vaango also bagged the Economic Times Best Promising Brands Award 2015 for continuing food range innovation and delivering consistent customer experience. 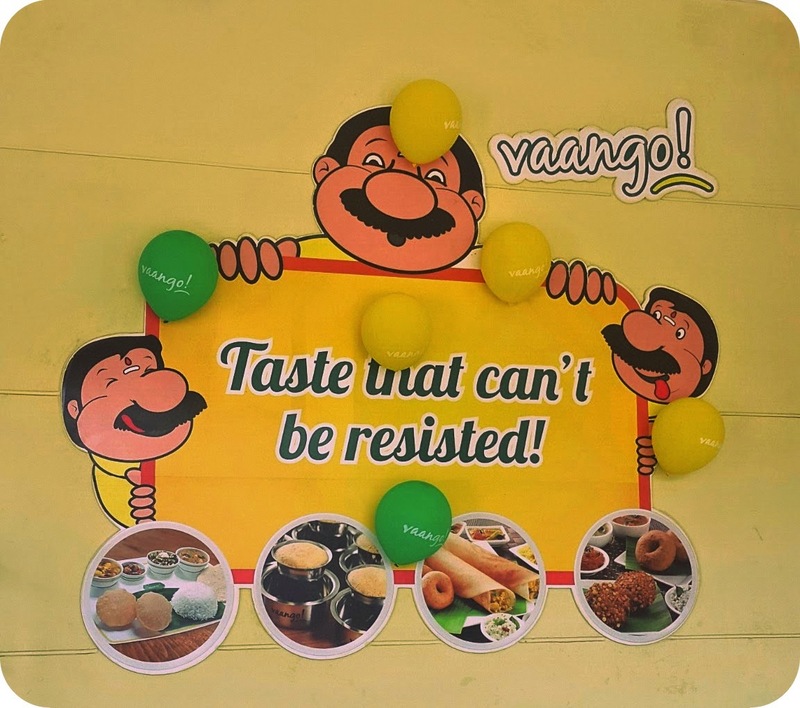 Vaango essentially means "come in" in Tamil, a quintessential way to welcome guests. 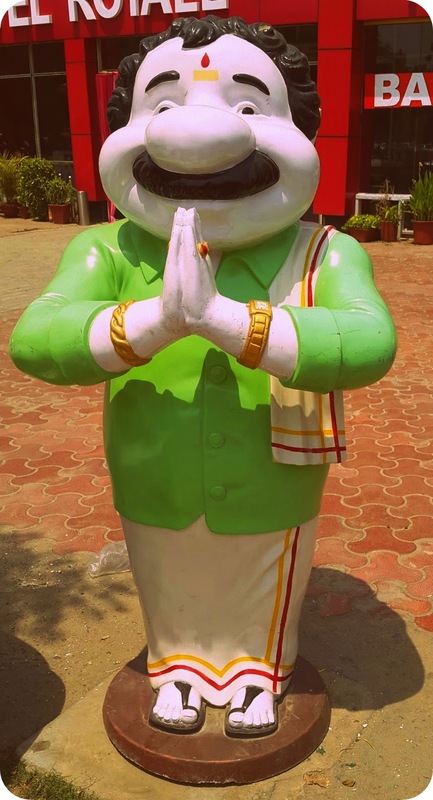 Said with a gentle forward bob of the head, a smile, and a Namaskaar, it signifies the opening to a warm and hospitable experience at a South Indian household. 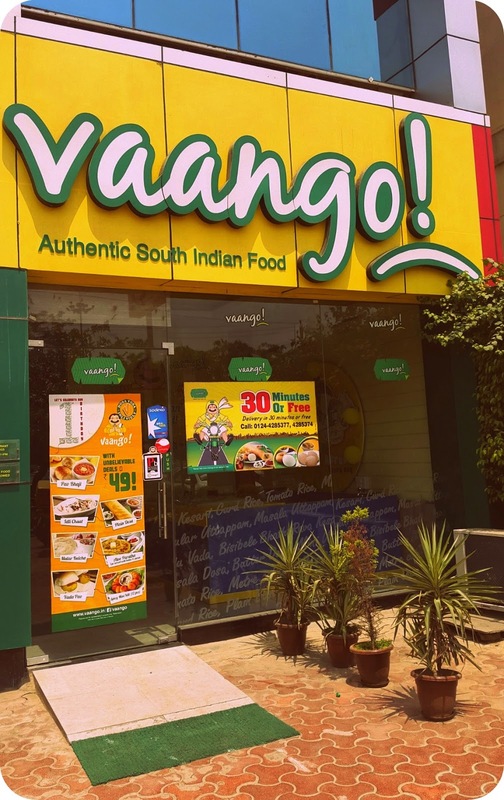 The Vaango outlet at Sector 29 Gurgaon is based on a new concept format for authentic South Indian food served with a dash of style. Most South Indian restaurants in the city wear a traditional look, and thus look dated. Not Vaango though! The first thing you can't help but notice about this outlet is its contemporary look and feel. 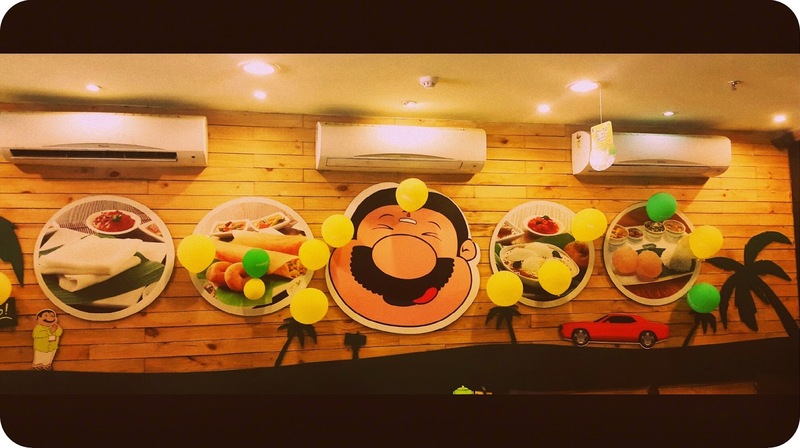 Credit goes to Devyani International who as part of their expansion journey launched the chain of outlets across the entire North India belt. 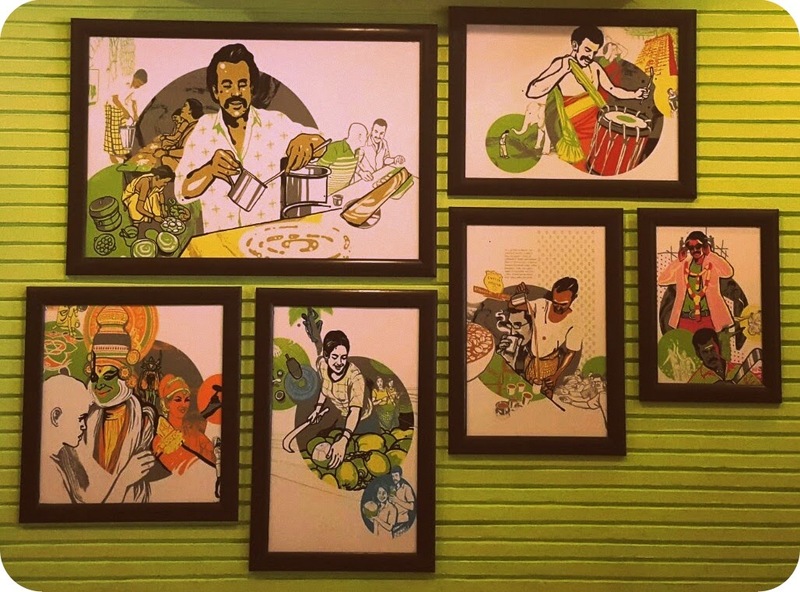 They sure have taken the right step forward in redefining the South Indian culinary experience. 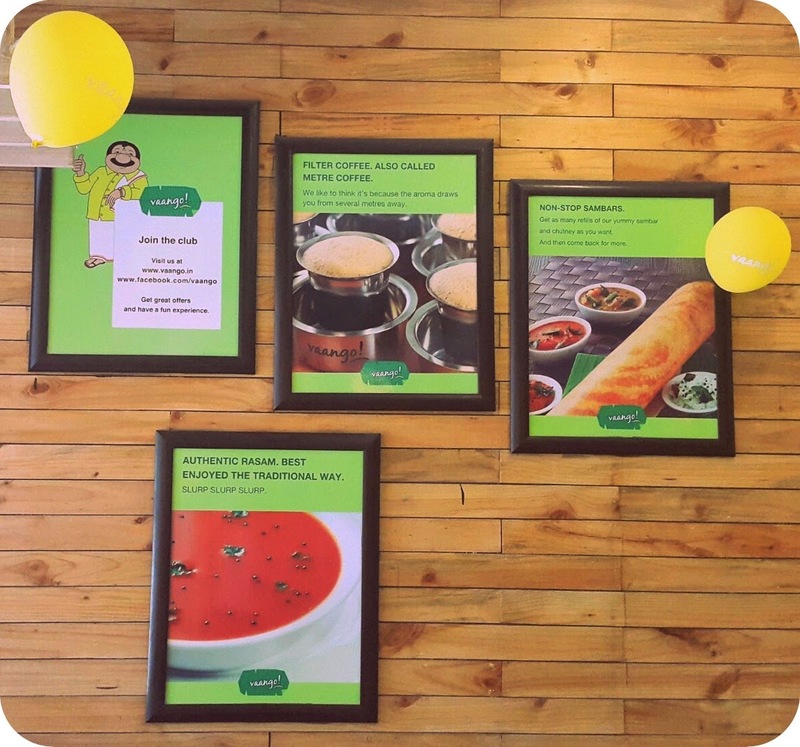 The menu boasts of traditional delicacies from South India, albeit authentic vegetarian food only. If you're someone who is looking to try something new and fun like the Neer Dosas, Idli Chaats, and Appams, Vaango is the place to be. The outlet also serves popular street food like Aloo Paratha, Vada Pao, Veg Biryani, and Matar Kulcha. Most quick service restaurants thrive on speed and quality. For Vaango, you can safely add hygiene to the list. We were surprised to see freshly cooked food being served on our table within fraction of placing the order. [We ordered the Double Treat Combo (ideal for 2) that included mini Masala Dosas, Rice Idlis, Medu Vadas, and Rava Kesari]. I also liked the fact that they have an open kitchen concept. It speaks volume about the restaurant's commitment towards maintaining best in class quality and hygiene. The kids enjoyed watching the Dosa get made in front of their eyes. 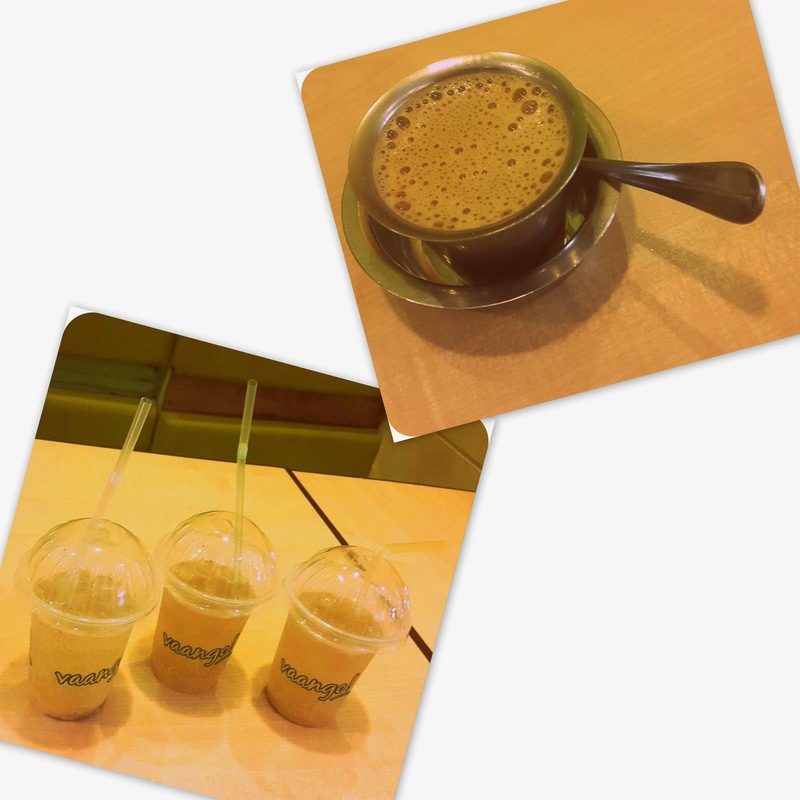 The Vaango staff at the Sector 29 Gurgaon outlet seemed pretty warm, friendly, and approachable. 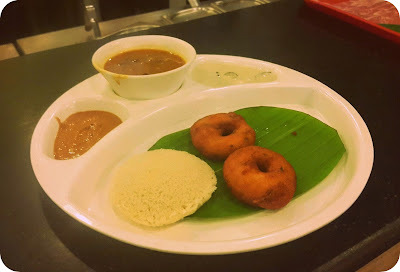 They asked us from time to time if we needed anything else and were always willing to provide Sambhar or chutney refills free of cost. A large footprint ensures there is ample space for everyone to sit comfortably. The ACs worked properly for the entire duration of our stay and we were extremely happy with the soothing music that played in the background. 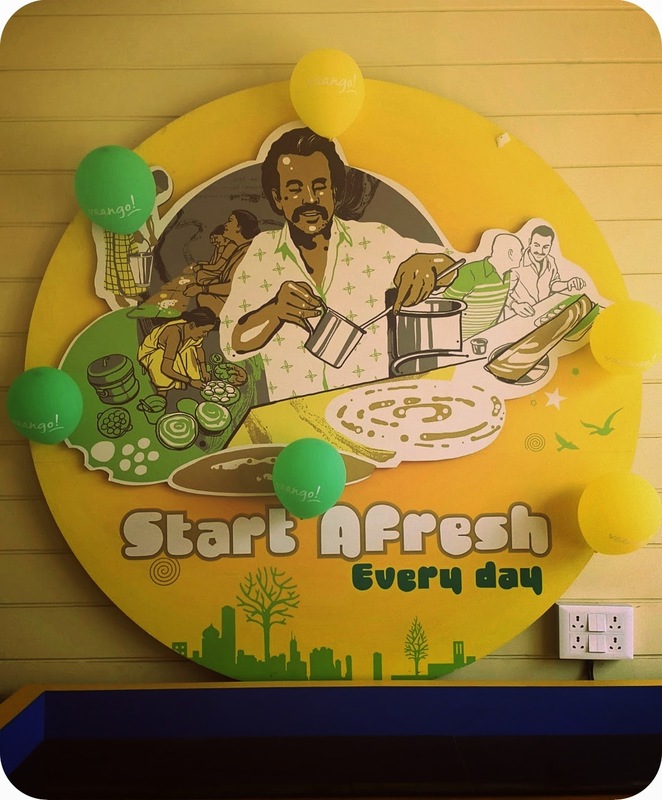 At Vaango, you can be rest assured about the quality of food. If you are not delighted, the staff will replace your order free of cost. Finally, I am convinced that such minute level of engagement with new age customers will help Vaango scale up rapidly.